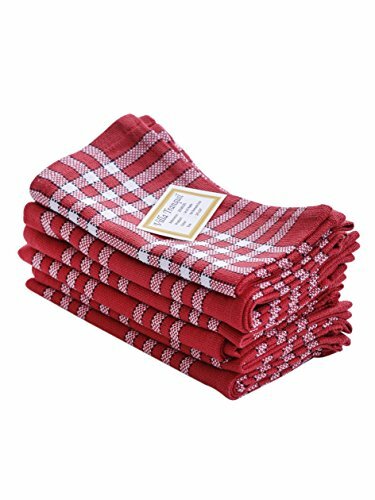 Napkins, Set of 6, 100% Cotton, Normand Check Design, Essential for all tables, Red Color, Size 16''x16''. Other matching colors and set of 4 also available in this range. If you have any questions about this product by Villa Tranquil, contact us by completing and submitting the form below. If you are looking for a specif part number, please include it with your message.